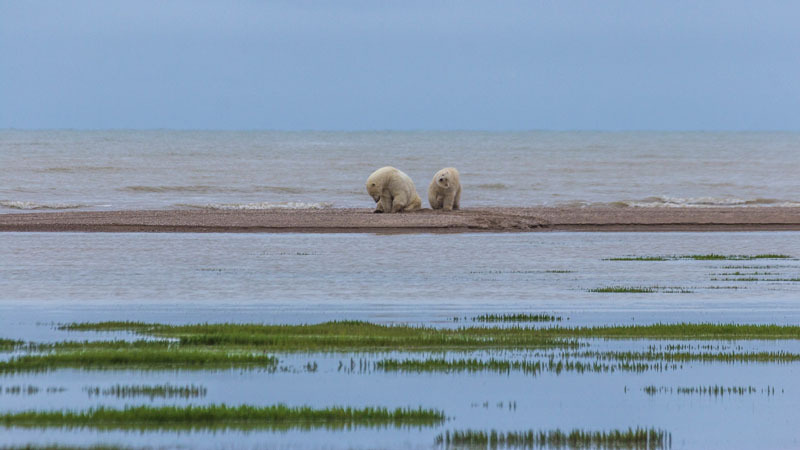 Enjoy these polar bear photos as we transport you to the Wild Edge of Manitoba. 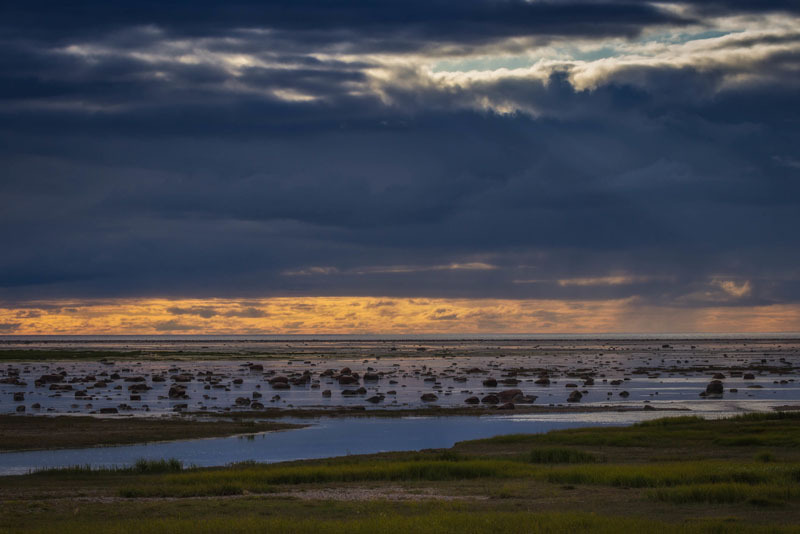 It has been our dream to visit the polar bears of Churchill, Manitoba for years. 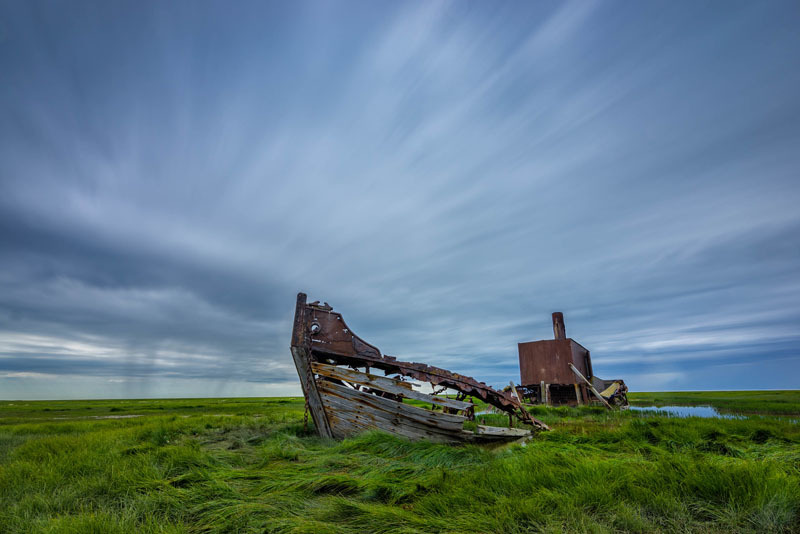 Long before we travelled for a living, we wanted to visit the Canadian North. I remember Christmas 2002, we thought we'd book a ticket to Hudson Bay to see what the Canadian Arctic was like. When we began to look at prices, we realized that this trip was out of our reach so we booked a trip to Mexico instead. But we never lost our yearning to go there one day. 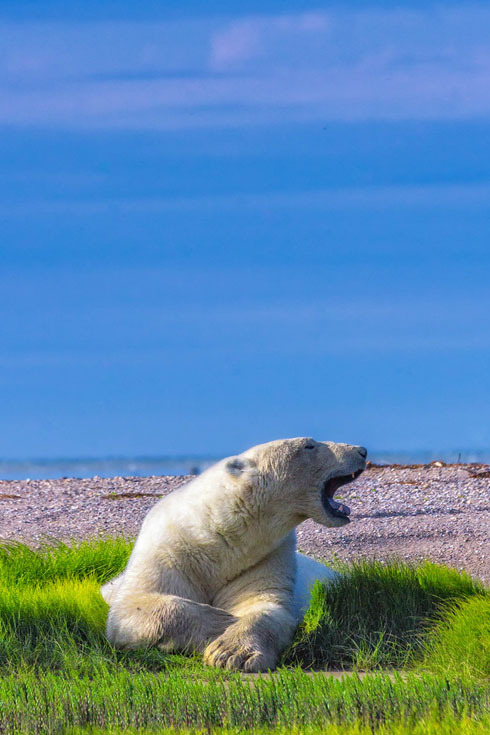 It's been Dave's dream to take polar bear photos for years. 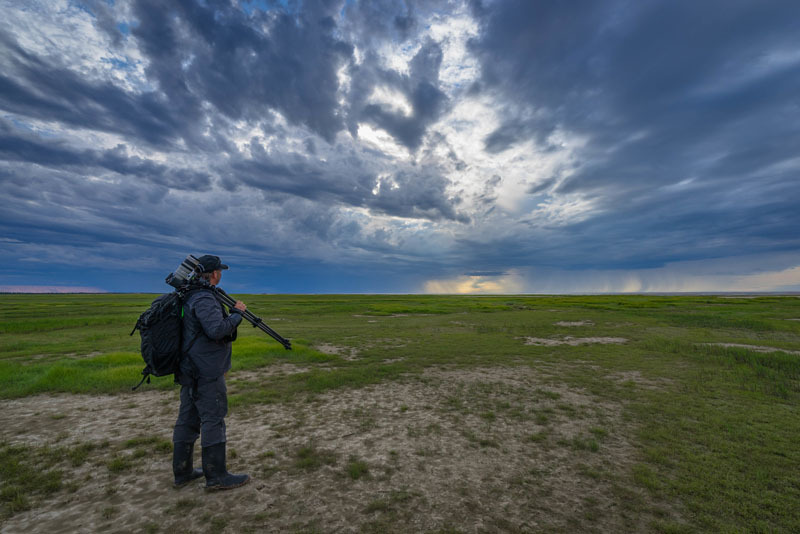 Whenever anyone asked us what we still wanted to see and do in our travels, we always replied “To see the polar bears in Churchill.” So when Churchill Wild and Manitoba tourism invited us to the Hudson Bay this summer, we didn't hesitate when we replied. 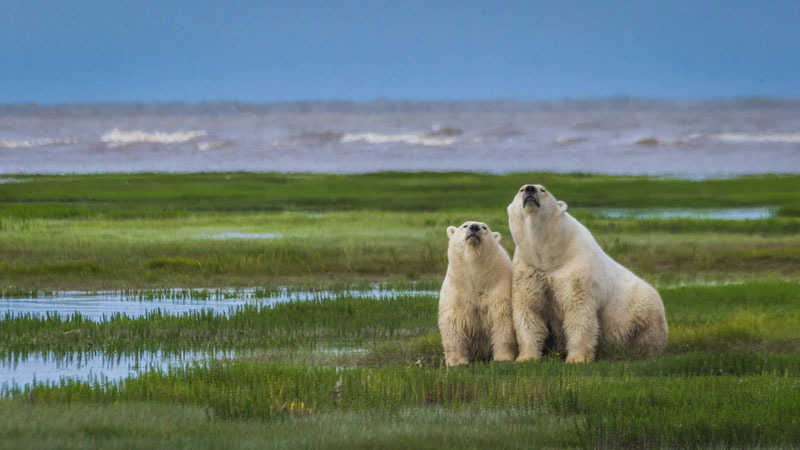 A Polar Bear Safari is Canada's answer to an African Safari, and an Arctic Expedition with Churchill Wild is like no other. With other companies, you hop in a tundra vehicle and stay behind windows and glass as you watch polar bears from the safety of inside the vehicle. 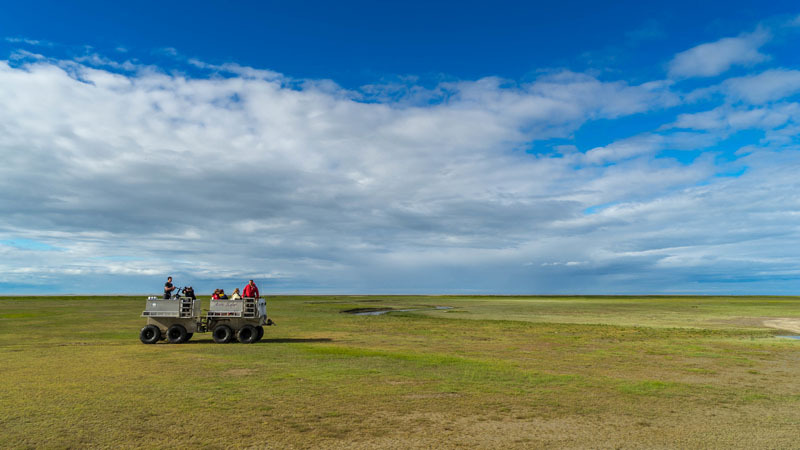 Our expedition at Nanuk Polar Bear Lodge, brought us outside on open air vehicles called Rhinos. We searched for polar bears along the coast. It was the perfect time of year to search for mothers with their cubs and our trip didn't disappoint. 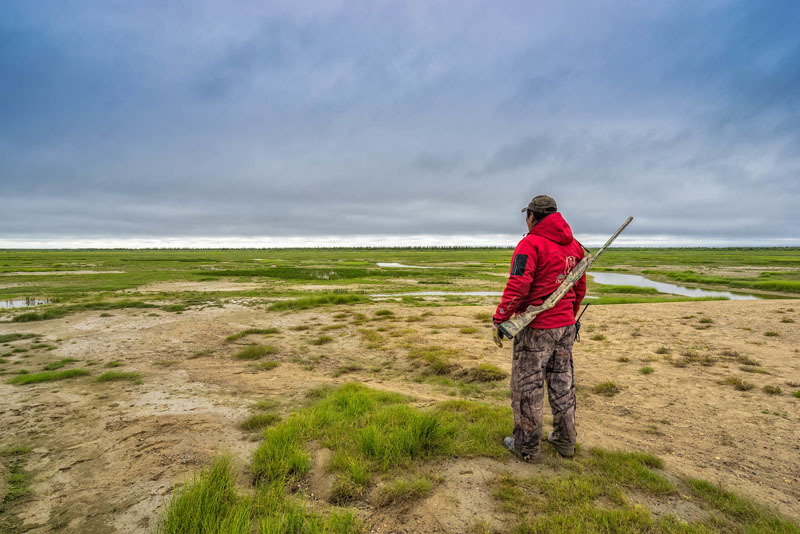 Our guide Albert spotted polar bears off on the horizon, and once we arrived at a safe distance in the rhinos, we all hopped out of the trucks and continued to walk closer to see these magnificent creatures up close and in their natural habitat. Watch: Kayaking with Beluga Whales + Video! 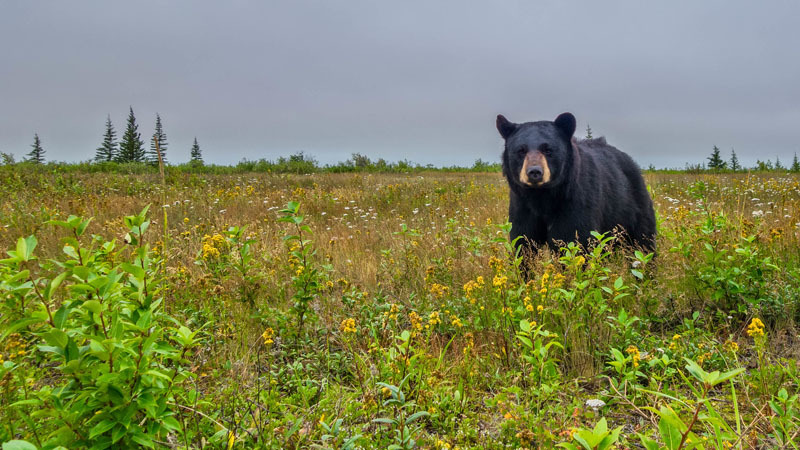 We had to walk cautiously and in single file, but soon the bears became comfortable with our presence and merely looked in our direction every once in a while to see what we were doing. 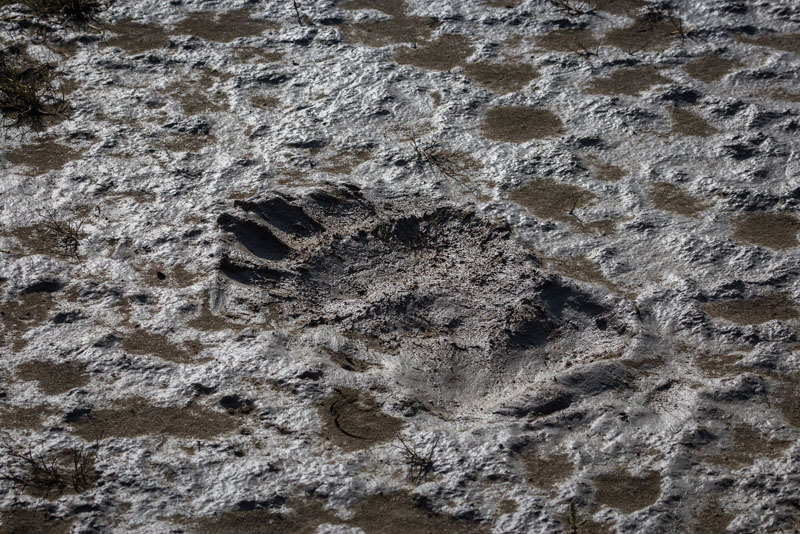 Following his expertise allowed us to stop within 50 meters (150 feet) of them letting us take incredible polar bear photos. 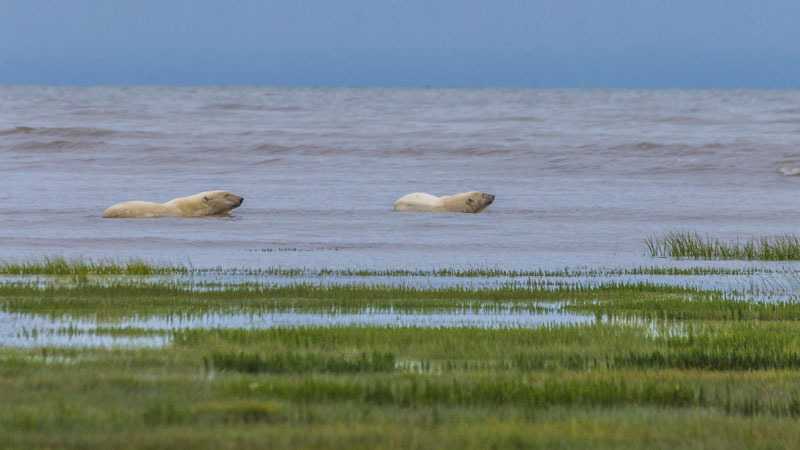 Seeing the polar bear's white coat contrast with the layers and colours of the summertime Hudson Bay Coast made for striking photographs. We look forward to going back one day in winter, but we're happy our first experience with polar bears happened in the summer. 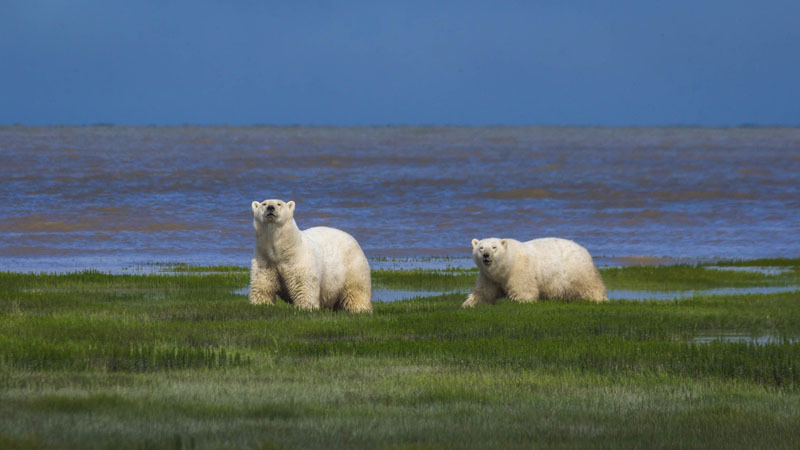 For more information on Polar Bear photo safaris and expeditions, visit Churchill Wild for details. 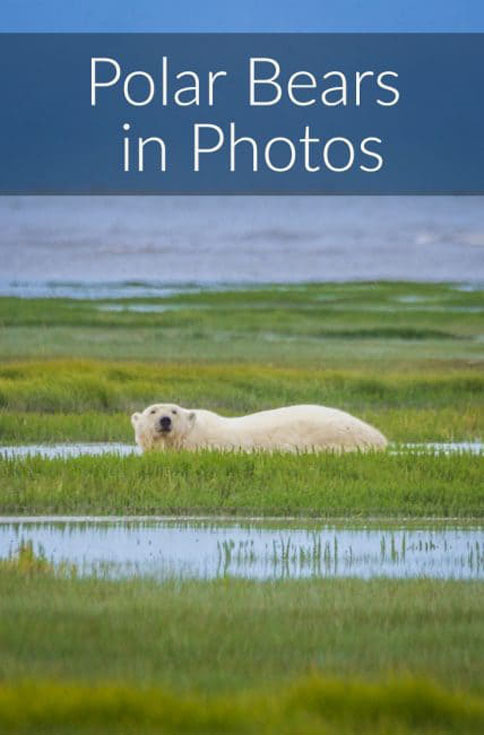 28 Responses to "Polar Bear Photos: Be Transported to the Wild Edge of Manitoba"
What a cute animal. Inspirational landscape! I loved the pictures. They were very beautiful. Wonderful landscapes that makes you want to know. Gorgeous photos! I love the first one of the mother and cub polars bears and the “camera shy” one! Great post. Stunning photos. 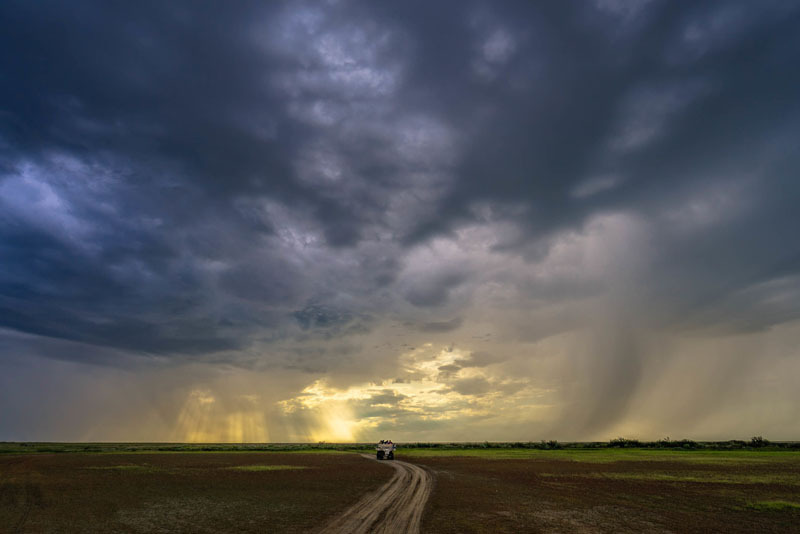 Love the one where the car is rolling into the distance with the weather. 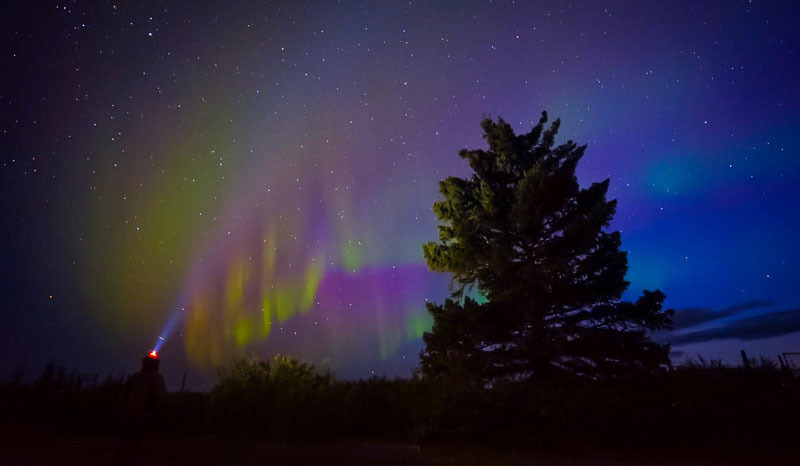 And of course I am a sucker for anything aurora borealis and some stars! Thanks for working hard to take some nice shots! Wow! I am glad we could introduce you to polar bears. They are so cute! I hope I can also visit the place too. Not only the bears, i love the beach too. Amazing ! Seeing polar bears in the wild was one of my top bucket list items. I got to achieve that goal last November in Barrow, Alaska. Now I want to go to Churchill. Between yours and World Travel/Straight on Detour’s posts on Churchill, I feel it is a must for a winter/polar bear lover like me. How awesome for you guys! 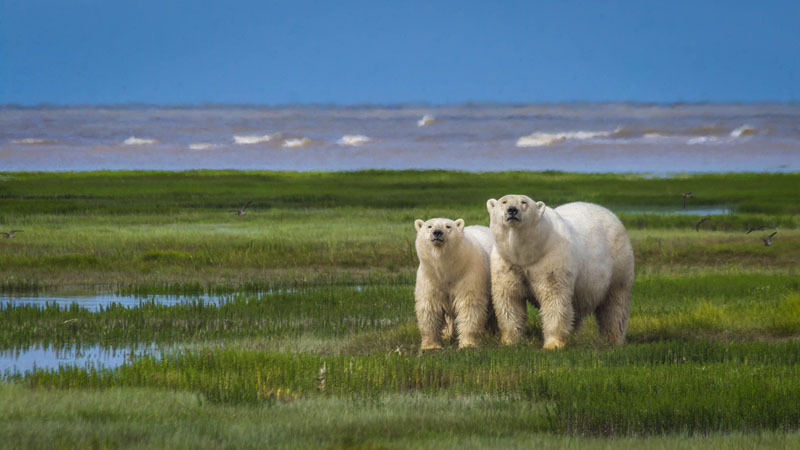 You are amongst the few that will actually get to see polar bears in the wild. Stunning….all I can say is stunning! 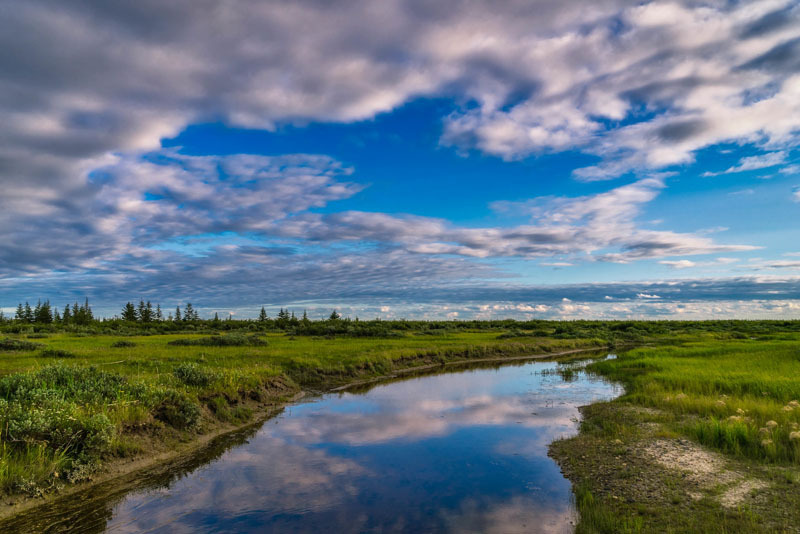 Wow.. nice place and Wild Edge of Manitoba is my favourite spot..specially i like bears totally awesome pics and good greenery peaceful places.. i love this place.. really if i get a chance, definitely i visit these places..
Amazing shots! I love the teddy bear cuddling and hiding with his two paws. How close were you/which lense? As a Churchill/Fort Churchill boy, I and my family were very familiar with the bears. I still remember the stories of encounters with bears as told by school mates. I don’t think much has changed in 40+ years. I anticipate revisiting the area soon. I hope you make it back there one day soon too. I have a feeling not a lot has changed in 40 years, but I do think the tourism has changed a lot. It has become Canada’s answer to the Masai Mara. Ohhhh my goodness. This is on my bucket list, too! 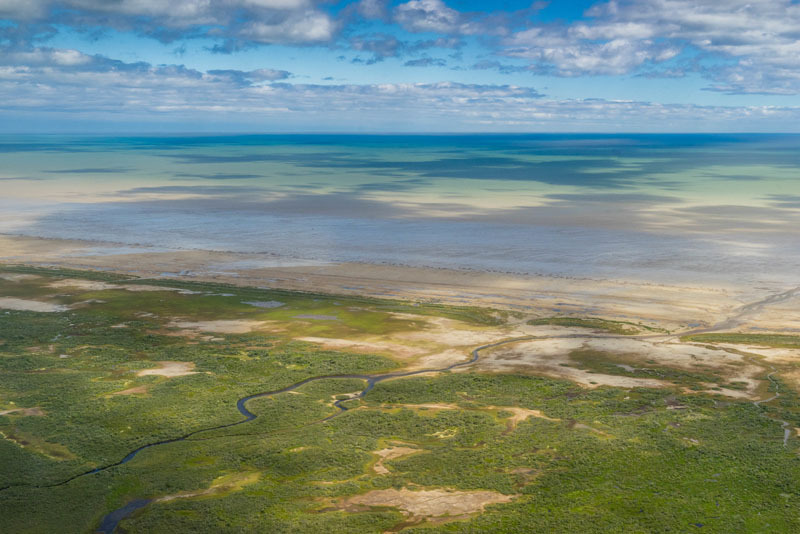 I SO need to get back to Churchill! Great photos. 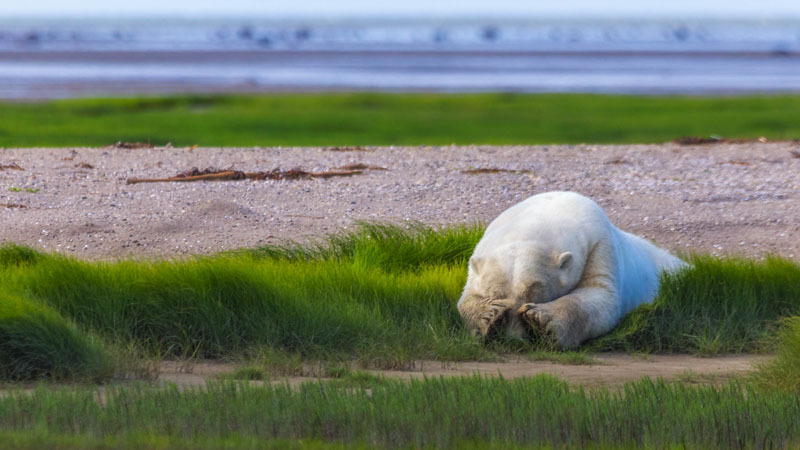 I used to work for a company exporting wheat out of Churchill and there were always stories of polar bears walking through the middle of town at night. Kind of scary. Yes indeed. 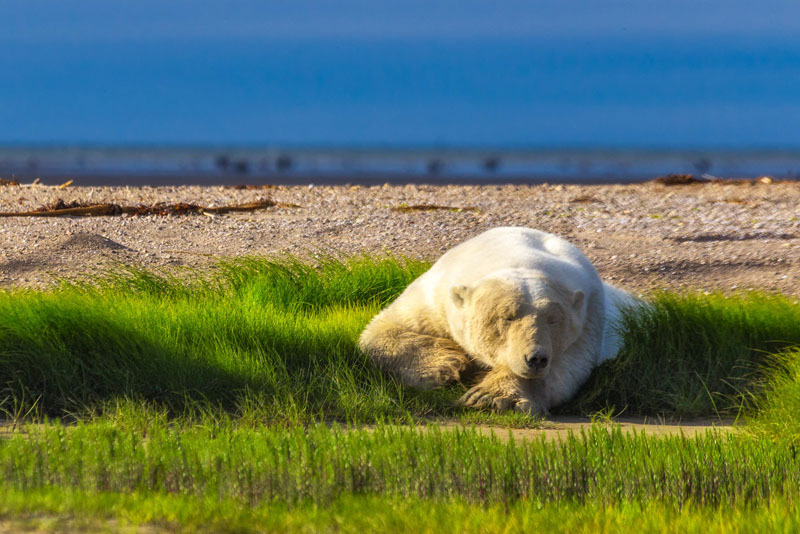 People have to make sure their cars and front doors are not locked during polar bear season (the time when they really come into town a lot) so that if someone is outside and one comes along, they can get in quickly. 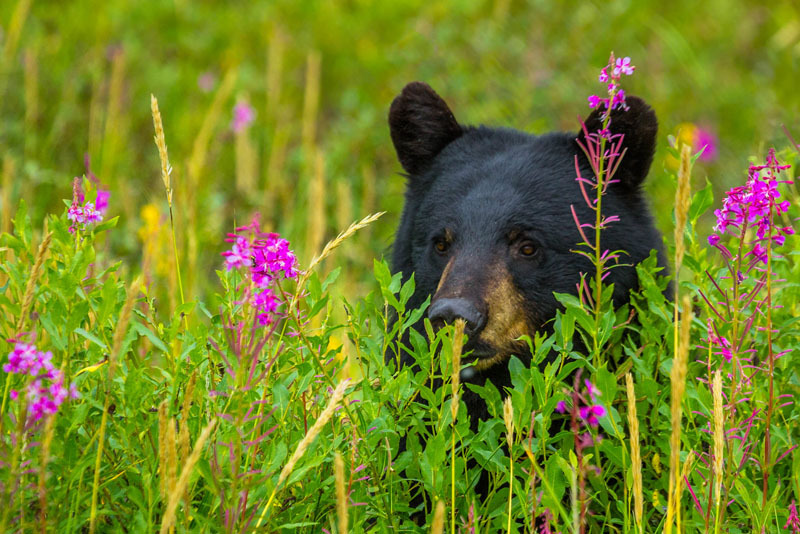 I’ve been dreaming recently about going on a photography tour on northern Vancouver Island to see grizzly bears – but just as you found, it’s crazy expensive and totally out of our reach. Maybe one day! I love polar bears and your photos are incredible! Nature is indeed amazing in its variety of flora and fauna.